The Saw horror franchise is notorious for its sick and twisted death scenes ( being produced by a company known as “Twisted Pictures”). The Saw franchise takes advantage of a very real fear in all of us: sadistic torture. 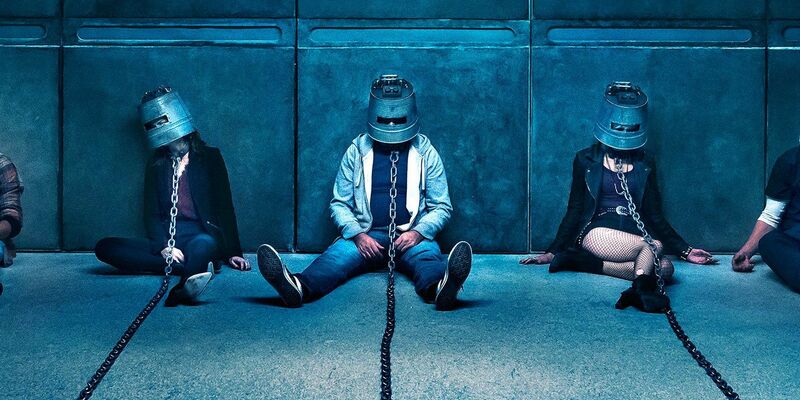 Given torture is a rather realistic fear, with no supernatural elements, it’s very possible that there might be a real-life killer such as John Kramer (Jigsaw in the film ). After all, lots of the traps may be made out of simple components and parts readily available on the internet and hardware shops. A device was connected to Brian Wells’ torso and he had been ordered to rob a bank. The device armed and exploded, leaving a massive baseball-sized hole in his torso, immediately killing him. In 2013, a murderer was spawned who copied a scene out of a Saw film directly by slicing through his victim, Richard Hamilton’s back until he disclosed his ATM card PIN number. The murderer was called Matthew Tinling, who owned a copy of the Saw with the torture scene itself. Turns out he only wanted £240, to spend the money on crack cocaine. Even though the murder happened before the period of Saw, the renowned Hello Kitty Murder in Hong Kong (1999) left the world shocked in a similar sense of sadistic. A girl was murdered, decapitated, and her head stuffed into a Hello Kitty doll as an intimidation tactic. Is There Any Real Life Killer Like Jigsaw From Saw? Twisted Pictures along with James Wan and other directors and writers, for coming up with the deranged storyline that is the Saw franchise. Nevertheless, there’s one strong media drive to WANT a jigsaw killer, likely as a result of films themselves. Truly, Howe was Marshall’s only victim, and Marshall was nowhere near as smart as John Kramer. In fact, Marshall was a bodybuilder who killed Howe, his friend, in order to steal his food and housing benefits…hardly an intelligent move! Finally, there’s absolutely no actual Jigsaw killer, but there are still a few noteworthy murders and deaths that ACTUALLY DO resemble Saw-like devices. 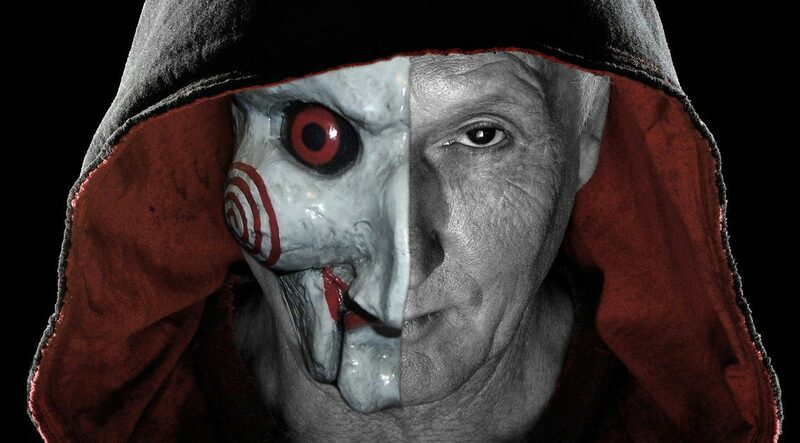 And it is most certainly reasonable to assume a fair amount of murderers and conspiring-to-be murderers would draw inspiration from Jigsaw, Saw and the traps from the movies.